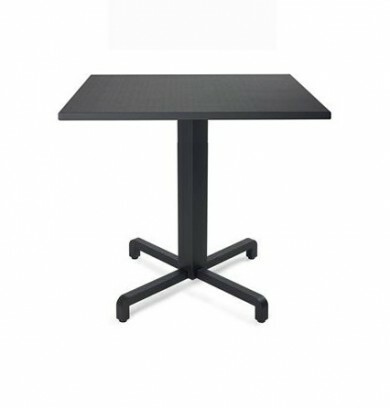 charlie table is available with various different table tops and is suitable for indoor and outdoor applications. charlie base is available in black and white as well as available as a dry bar. ideal for hospitality environments.